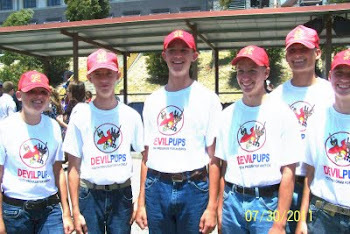 From one of the trustee's website, I found this photo of some Devil Pups on the USS Midway in San Diego. It appears to be from yesterday. Thought you might enjoy knowing what they did yesterday. 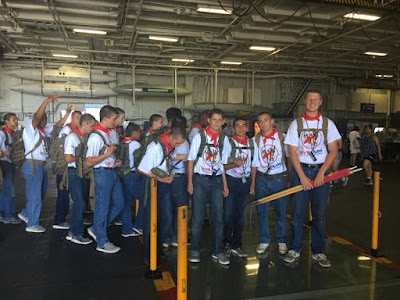 I've been informed that the trip went well - lot of kids got naps - and they arrived safely at Camp Pendleton this morning. By this time they are fast asleep after a long night and their first day at camp. 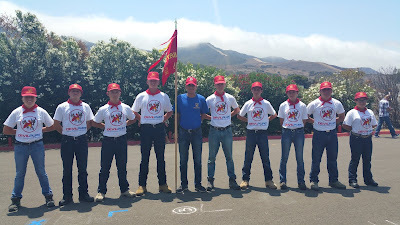 At this point I don't have any photos and we don't get to take photos during camp, but what I do get I will share with you. 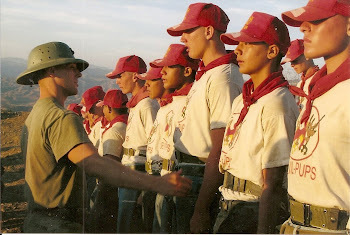 Rest easy - your teens are in the hands of Marines! Remember the plain white T-shirt, jeans, belt and tennies. Bring along a hoodie for cat naps on the way to camp and for cold mornings by the beach in California. 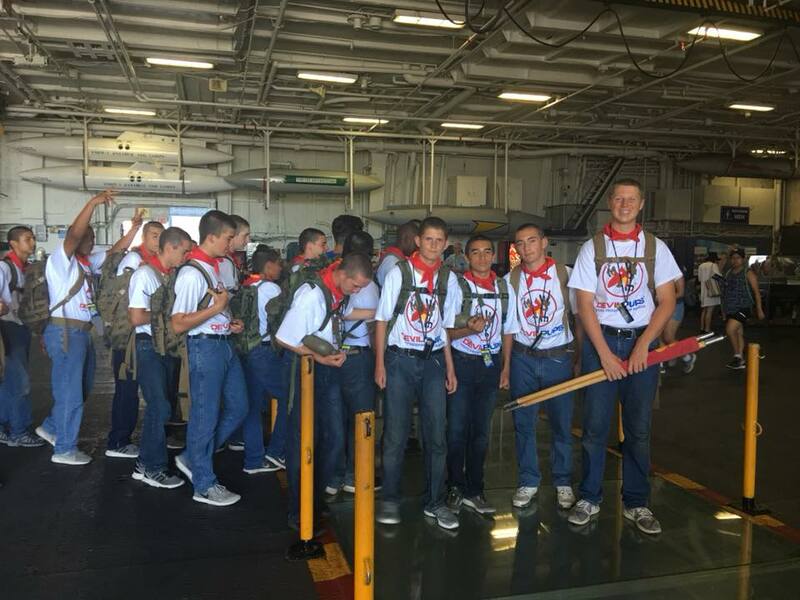 Remember to put your name on both sides of the bag - and BE ON TIME to get your ride to Camp Pendleton! Most of all - have fun while at camp. Enjoy the haircuts (guys) and - did I remember to say there will be yelling? 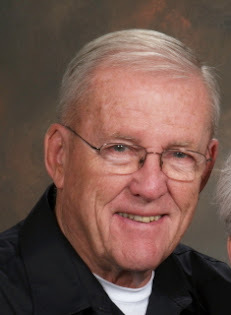 - and do your best for Colonel Toole who might be smiling from Heaven on all of you and who is most certainly urging you to do your best but to have fun in the process. It's the attitude that counts! You're almost a Devil Pup! 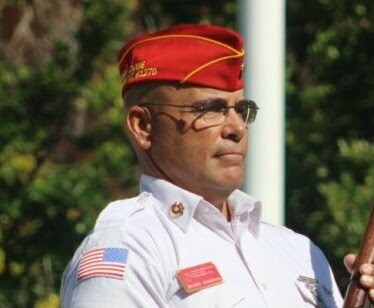 This is what you should look like at departure on 07-19. 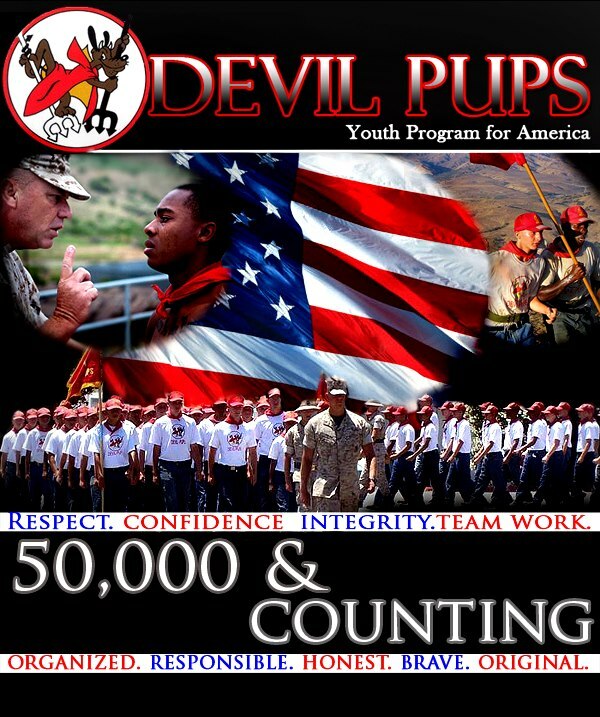 You will be provided with Devil Pups logo shirts, caps and scarves at camp. 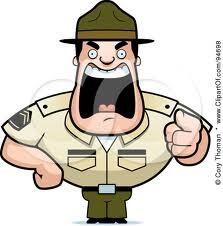 We know you will have a very successful camp experience (once you get used to the shouting)!! 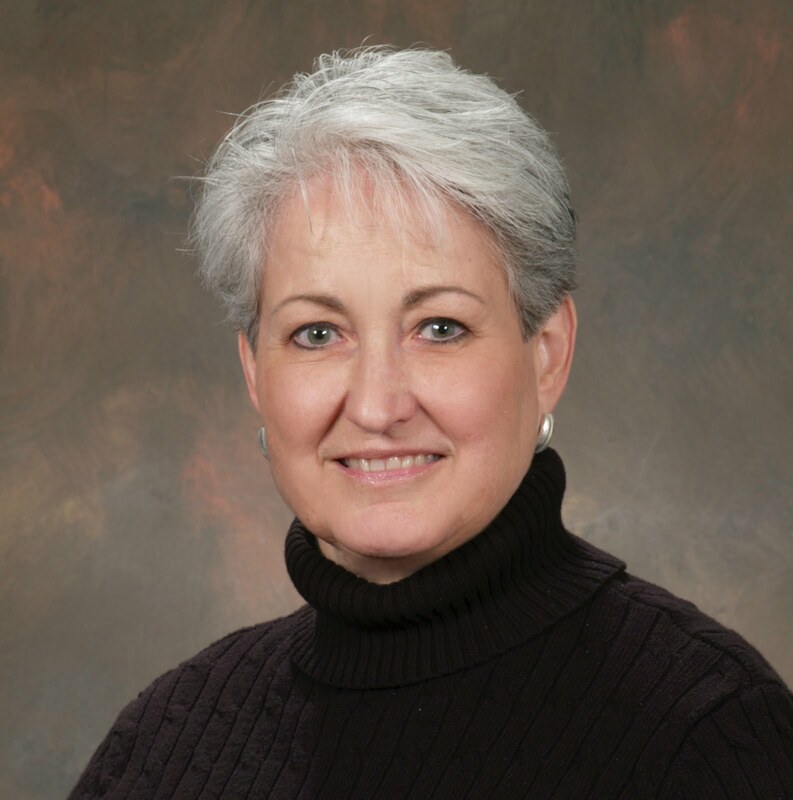 What are SRB's? 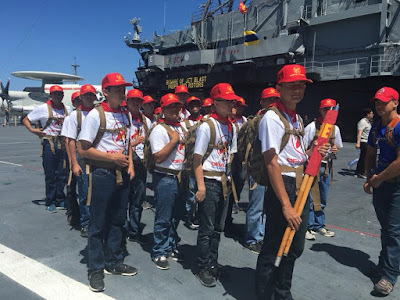 They are Service Record Books, folders with a lot of forms to fill out for camp personnel, giving them everything they need should it become necessary during camp. 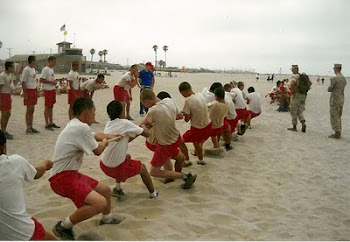 These will be inspected immediately upon arrival at Camp Pendleton - the Marines are pretty picky, so get it right!! Someone will be contacting you about getting them filled out prior to departure. 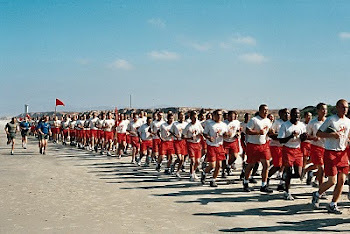 Bryce and Billion will gather them as they are completed, and each pup will be handed his/her SRB when arriving at Camp Pendleton to turn in during registration. Once camp is over and the pups have graduated, the folders are shredded. NO SKINNY JEANS! NO SKINNY JEANS! 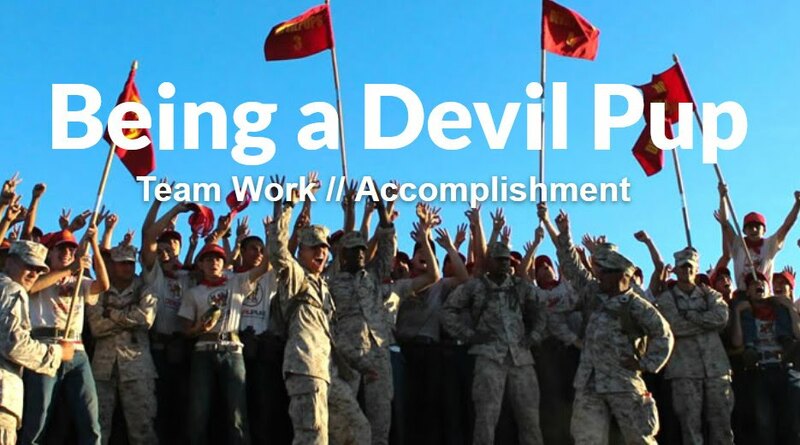 We will be meeting to depart for Devil Pup camp at the Cinema 6 theater parking lot at 905 S. Main in St. George. This is behind and across the street from the K-Mart shopping center that backs up on Main Street. It's just above Exit 6 off the I-15 on Main Street. 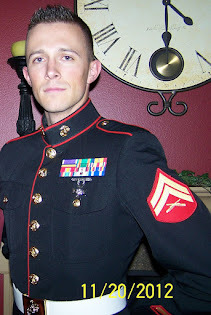 Plan to arrive at 0200 (that's 2:00 in the morning civilian time). THIS IS IN THE MIDDLE OF YOUR NIGHT - BETWEEN WEDNESDAY NIGHT 7-18 AND THURSDAY MORNING 7-19!! Look for the 15 passenger white van. DO NOT BE LATE! We will be driving all night to get to Southern California - stopping for a McDonald's-type breakfast which will be paid for by Devil Pup staff. There will be two or three drivers. The van arrives at Camp Pendleton around 9:00 a.m. depending on SoCalif. traffic. Then the fun begins! Did we mention there WILL be yelling????? 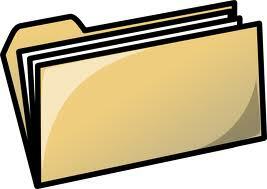 Service Record Books (manila file folders) with camp forms will need to be filled out. 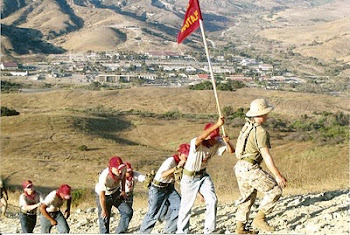 Please check with Bryce or Jan on this task, as all the information is necessary to be accepted at registration at Camp Pendleton.